Dave Fox is a Columbus, Ohio home remodeling firm unlike any other. As an employee-owned home design & renovation firm, we are committed to serving our customers and employees by delivering high levels of quality and value through innovative designs, unparalleled craftsmanship, exceptional materials, and professional services. My kitchen is so beautiful that sometimes I just stand and admire it. I am so happy with the job and so happy that I chose your company to do the work. Throughout the years, our reputation for quality & integrity have earned us many industry awards. Whether you’re looking for a complete kitchen renovation, a bathroom remodel, a room addition, or to redesign your whole house, we will be right by your side every step of the way. An initial consultation in your home will provide you with timeframe and budget expectations for your project. An appropriate design fee will be determined to begin working on your conceptual plans and quote. 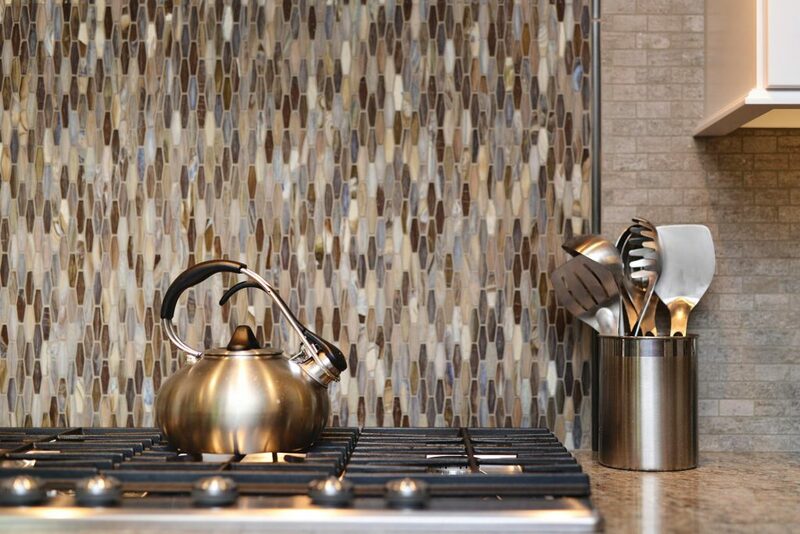 Once your design & contract are finalized you begin making your material selections in our private Home Design Showroom. Your Project Manager and Carpenter will then build your design and manage the construction in your home. 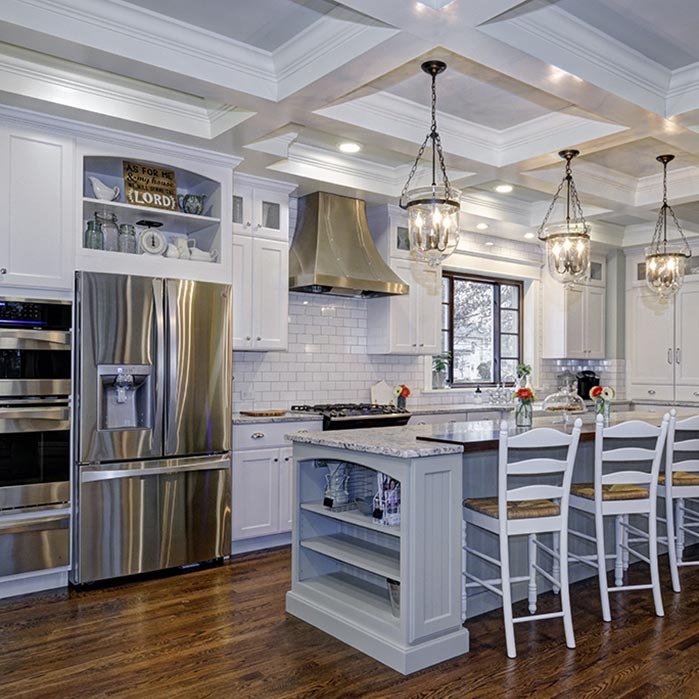 Dave Fox is an employee-owned home remodeling company in Columbus, Ohio that offers a variety of quality home design and renovation services. We provide our services to homeowners in Columbus, Dublin, Powell, Upper Arlington, Worthington, New Albany, Westerville, Bexley, German Village and more. Contact us today to discuss your next project.